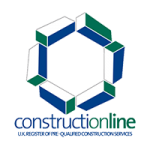 London and Kent Construction Ltd is a local building firm. Established over twenty years ago, we have continued to grow and today our team members possess a wealth of experience and skills across a broad range of trades. Finding local damp proofing companies can be a chore; it is often hard to know who to trust with your property and your money. Our damp proofing services are the best in the area; we have the resources to get the job done properly. As with many property maintenance and repair issues, damp is often overlooked or ignored. 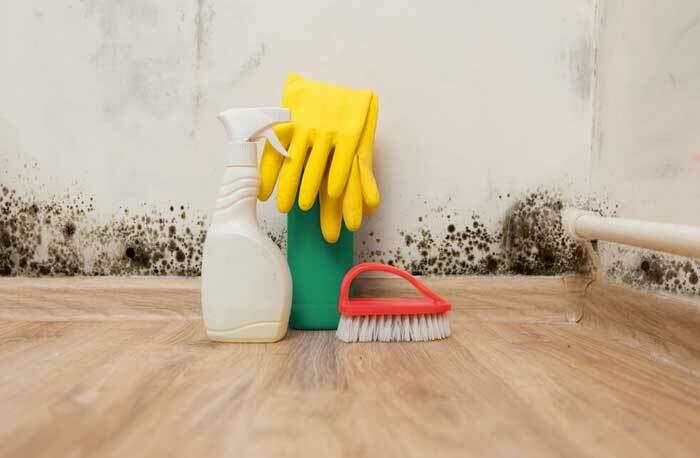 This can result in further damage to your property which will incur greater costs and could even have an impact on health. At London and Kent Construction Ltd we understand that our clients don’t want to spend a huge amount of money on damp proofing; we also know how important it is to fix the problem as soon as possible. If your property needs damp proofing, as a stand-alone job or as part of a larger project, there is no need for you to research the local damp proofing companies near you: our team members have all the skills you need to complete your project, make your home structurally sound and prevent potentially costly damage caused by damp. 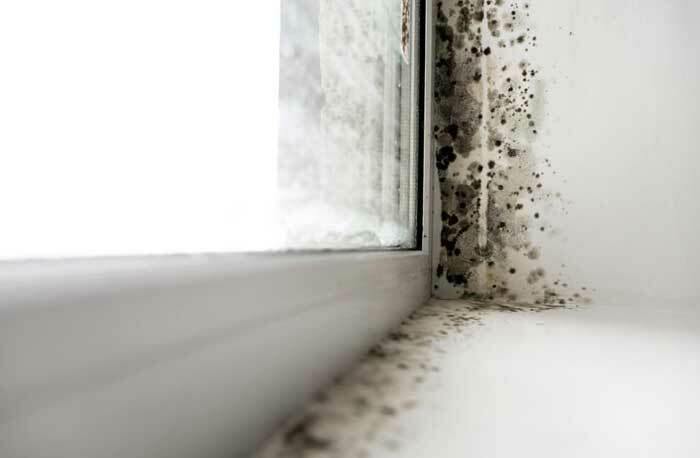 Damp can be caused by a number of issues. 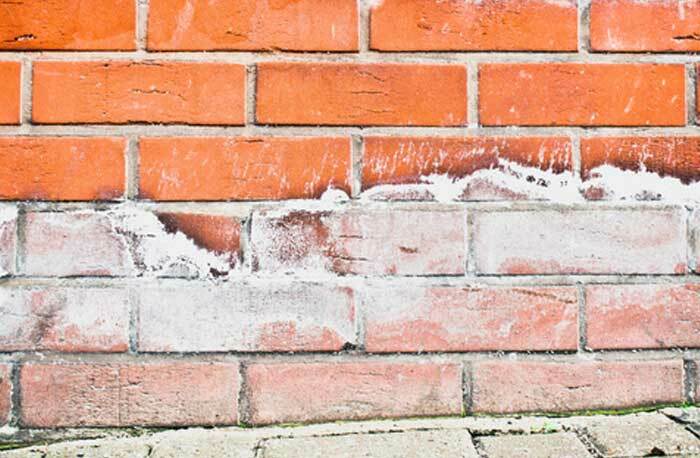 Our damp proofing specialists are able to diagnose the problem, pinpoint the cause, and recommend the best course of action to prevent further damage to your home. 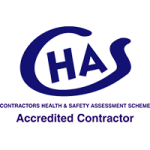 Our local damp proofing specialists are known locally for their honesty, integrity and high standards of work. We offer all aspects of damp proofing services and will provide clients with quotes and works according to their needs. We take the time to understand our clients’ problems so that we can recommend the best course of action and give an accurate quote. We then apply the latest, most appropriate technology, materials and methodology to treat your general damp, rising damp or dry rot effectively, keeping costs as low as we can without compromising on effectiveness. Many local damp proofing companies will undertake their work and leave it to you to find a local plasterer to plaster treated walls. Our team consists of tradesmen and women from a range of trades, from damp proofing specialists to electricians, plumbers and plasterers. This means that we are able to complete the job from start to finish – if you want to add in an additional power socket, fix old pipes or completely plaster the treated room, we can do it all. This saves you time, money and stress: instead of finding and managing several tradespeople to do the work, you can just call us! Because of our reputation as trustworthy local building specialists, we are in high demand. As a result, we limit the areas in which we work to the postcode areas of South East London, Bromley, Dartford and Tunbridge Wells. We make sure that every job we do, no matter how big or small, meets our high standards. When it comes to damp proofing, there is a constant stream of new, innovative technology and products that help to produce optimal results. 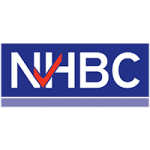 To help us stay ahead of changes in technology and legislation, we are members of The Contractors’ Health and Safety Assessment Scheme, Constructionline and NHBC.